We ́ve come from a far beyond time. 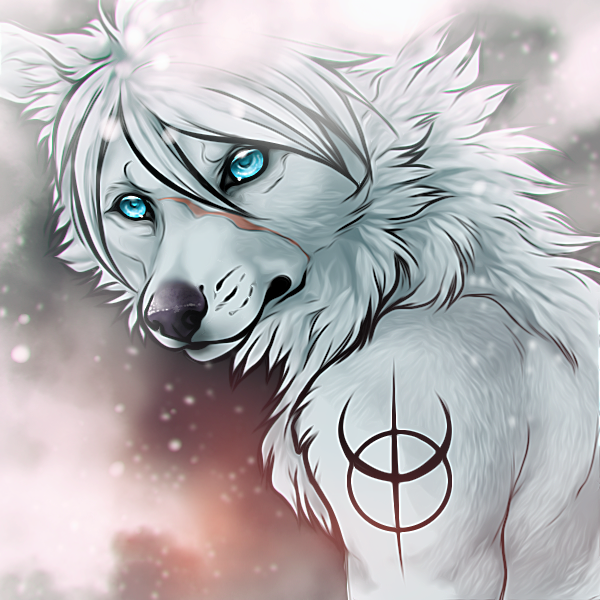 Al poco tiempo de entrar en el fandom, alrededor de hace unos 5 años, descubrí los fantásticos dibujos de WhiteSpiritWolf. Y ahora que he tenido la oportunidad, no he podido quedar más encantado con este maravilloso avatar. Si os gusta, deberíais mirar su galería, es una artista realmente buena! Gracias de nuevo por esta increíble imagen, White!!! Shortly after entering the fandom, about 5 years ago, I discovered the fantastic drawings of WhiteSpiritWolf. And now that I have had the opportunity, I have to say that I felt in love with this wonderful avatar. If you like, you should look at her gallery, she is a really good artist! Thankies again for this incredible pic, White!! !